Hellfighters by Alexanfder Gordon Smith. November 1, 2016. Farrar, Straus and Giroux, 320 p. ISBN: 9780374301729. Int Lvl: YA; Rdg Lvl: YA; Lexile: 760. 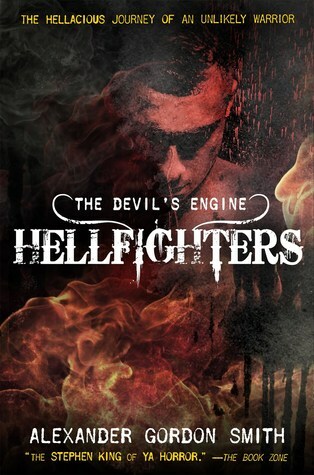 Thrown into a relentless war against the forces of darkness, fifteen-year-old Marlow Green and his squad of secret soldiers must fight for control of the Devil’s Engines―ancient, infernal machines that can make any wish come true, as long as you are willing to put your life on the line. But after a monstrous betrayal, Marlow, Pan and the other Hellraisers find themselves on the run from an enemy with horrific powers and limitless resources―an enemy that wants them dead at all costs. Failure doesn’t just mean a fate worse than death for Marlow, it means the total annihilation of the world. And when all looks lost and the stakes couldn’t be higher, just how far is he willing to go? Grades 9-12. 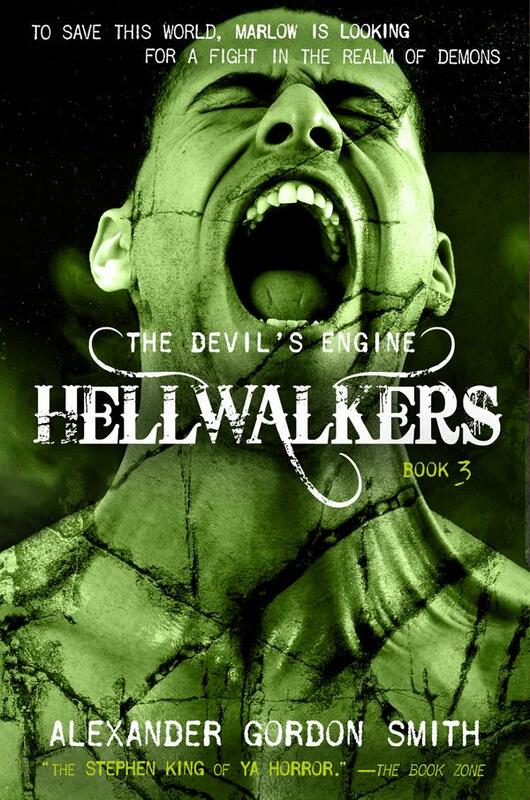 The second installment of the Devil’s Engine trilogy picks up after Hellraisers (2015) ended: with the battered and bruised Marlowe, Pan, and the other Engineers racing from and toward danger and destruction, in hopes of saving the world. Chapters alternate narration between Marlowe and Pan, whose relationship deepens, leading to even higher-stakes decisions for Marlowe as he seeks to locate and save his old friend Charlie. 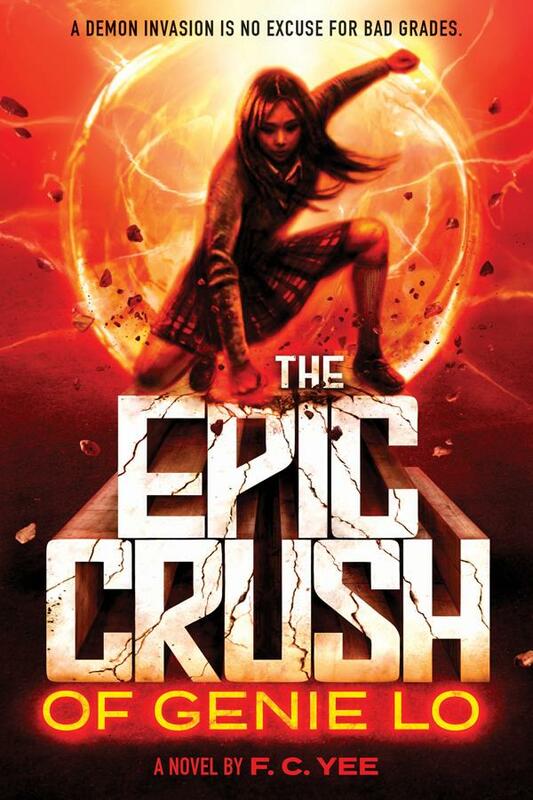 Adventure fans will be thrilled by the fast-paced, wall-to-wall action, and horror readers will delight at the supernatural terror and gore in the Engineers’ battle against chaos and pure evil.